Reimu Hakurei is the protector of a distant realm, the precise details of which I won't burden you with. 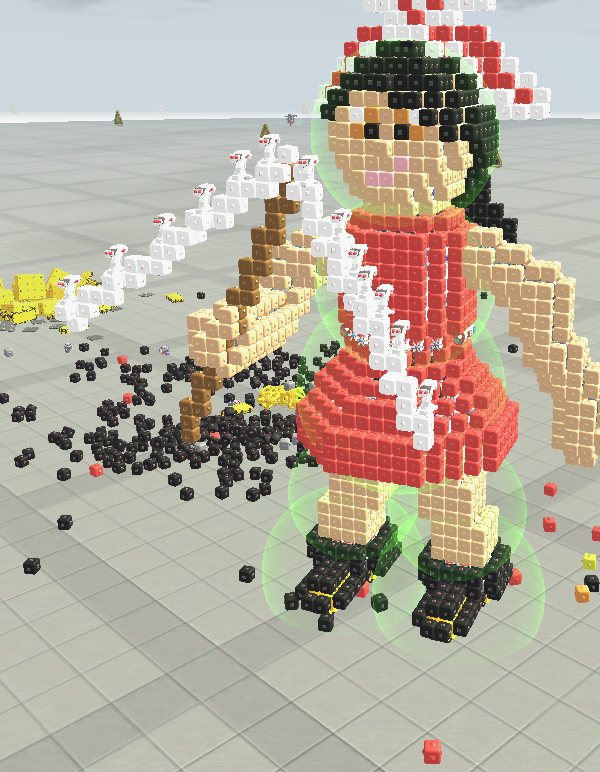 She fights with a big stick covered in paper tassels... and missile launchers, apparently. Uses the hover bug. Very heavy and ungainly, but can fly and move on land. Feel free to exorcise some turrets with her. It can suspend whatever altitude you want . Attention: you must press X before use ! A and D to turn . W to get down and S to go up . SPACE to go forward . Shift to slow down . You can place some aircrafts on the deck and it won't sink ! PLEASE SHOW IN ORDER BELOW!!!!!! #2 SPOOPS' HEAD: Read "lore," then shift. #4 Long Distance Thing: Press x. Also see controls. Spoiler: Controls for "Long Distance Thing"
Edit: Something is wrong with post, but save is fine, no need to worry. Ultra Edit: Ok, everything is fixed. Nope Nopity Nope just the spoiler being a broken door. Press X to open the hatch and activate the AI turret, you can control it and use W and S to change the missile orientation for closer or longer range attacks. I decided to go grounded for a change, the turret has no hooking mechanism so its likely that it will fly off if the tech falls too fast, not only that but being wide and not having great ground clearance won't help it get into the harder to reach places, this design is actually useful for battles, but the AI is still not the most reliable. I have run out of brain juice and can't think of new techs to make, so have a fast airship. @Matt - is this Com Core stream going to be on, still? Tomorrow? What with the use of stream machine as a temporary build server. I can confirm tomorrow's Comm Core is still going ahead. 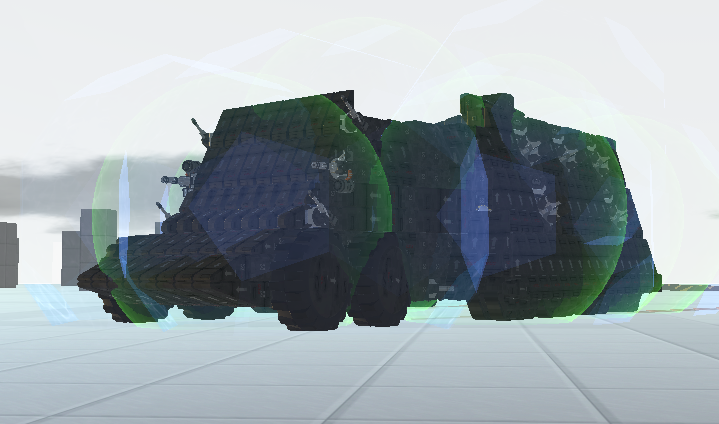 "AirbAvalArty C3" - a ultra manoeuvrable, flying Avalanche Missile 'artillery' based on @QuackDucks "Racket Artillery" (on Steam workshop). Scrap a Venture Oliete Resource Block. Immediately unanchor - charging on the go. 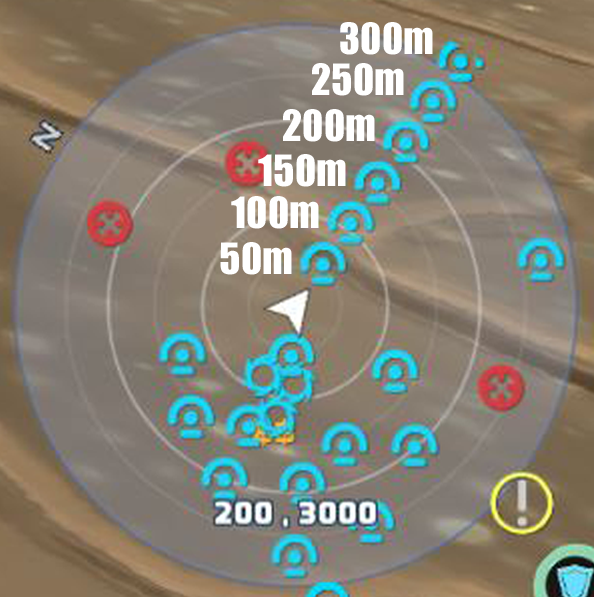 Position 200-300m from enemy(s) - not the brick. Blind fire missiles in their general direction - watch them arc on in. Fly and do 180s driving on the ground or whatever. 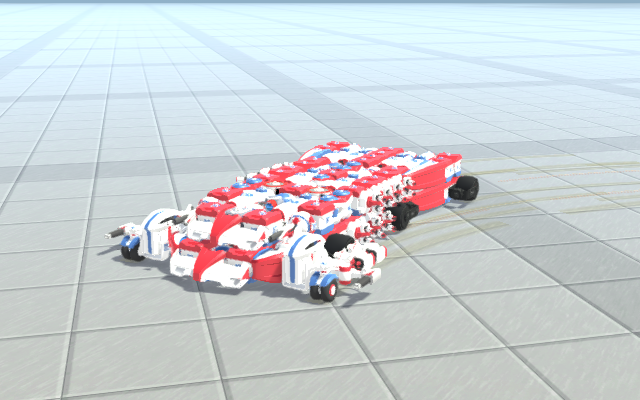 This might be the most fun to use and capable tech I've made; it should rip through late campaign at 120mph, doing all Venture stunt, race and flying missions (bar the fastest drags) and shredding all enemies from out of their range. 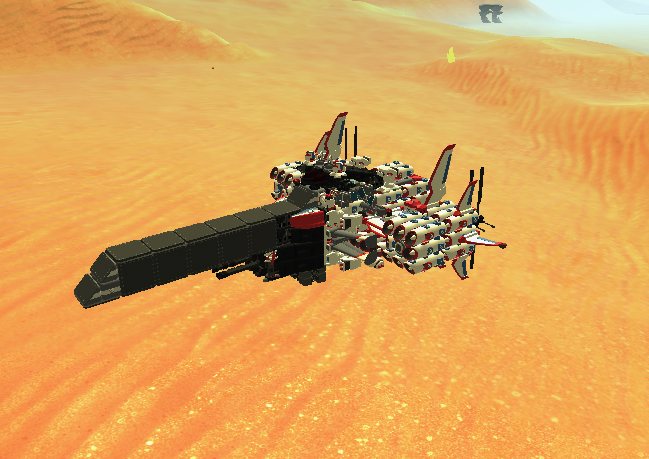 It can be used as a deadly turret and has 3 charging sources: Solar Generators, eating trees or scrapping fuel resource blocks. The Rapid canons are just bonus damage at mid-ranges, not quite reaching 200m when on the flat. Pangolin airship utilizing the spin up time on rotors and a vertically aligned thruster to control altitude with just the shift key. Rapidly tap shift to ascend. Hold shift to go down. WASD to move as normal. Thanks again to everyone who submitted your techs! I'll be archiving the thread in about 10 mins so we can prepare the stream.